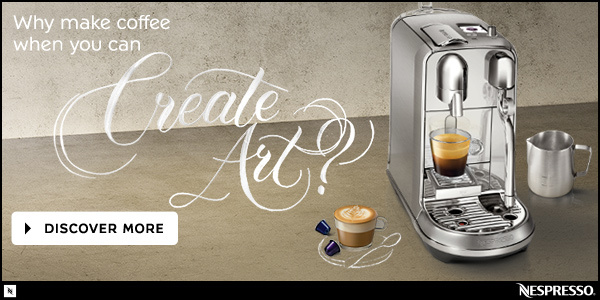 Why make coffee, when you can create art? 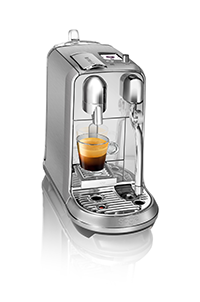 Nespresso Creatista and Creatista Plus enables you to easily create authentic latte art coffee at home, thanks to the Nespresso system’s convenience and coffee expertise and Sage’s advanced milk texturing technology. 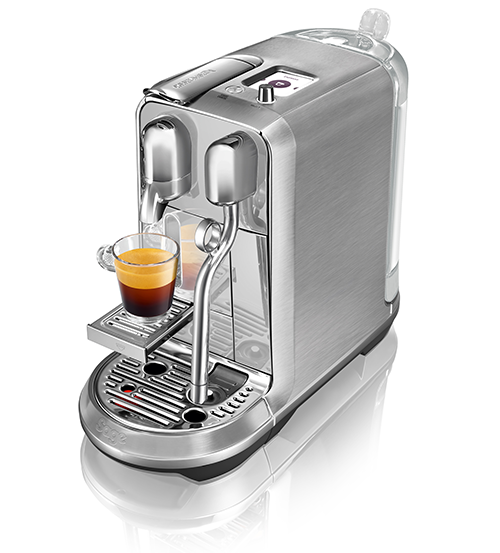 With Creatista you can easily texture milk to the selected temperature and style for unique latte art creations and a wide range of delicious milk-based recipes: from silky smooth lattes to creamy cappuccinos. 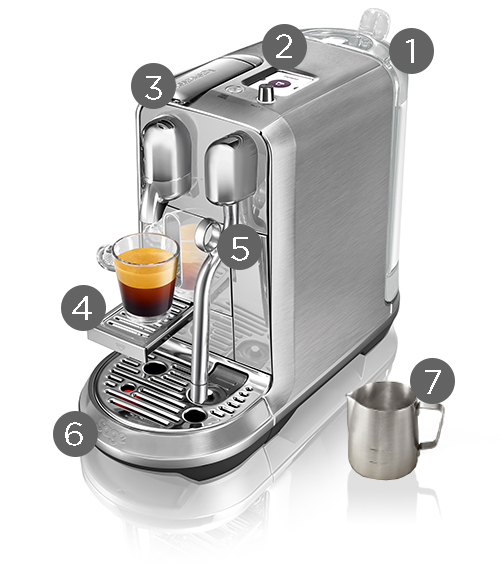 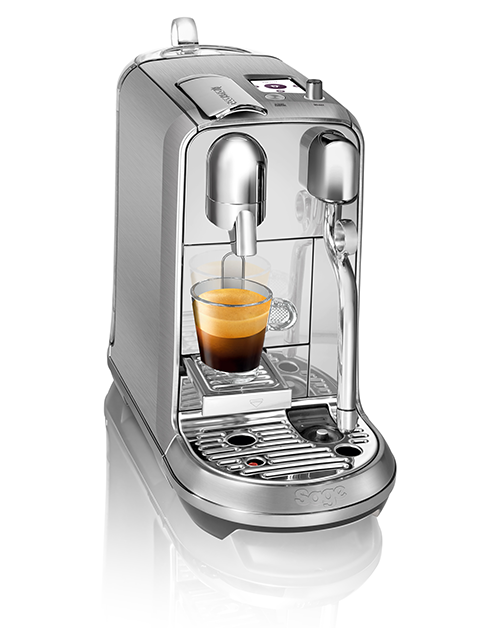 Nespresso Creatista provides an intuitive user-interface with a high-resolution display which guides you on all preparation, setting and maintenance needs. 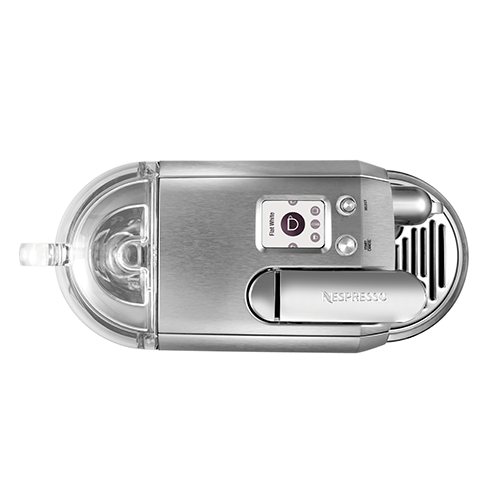 Hassle free cleaning is enhanced by the automatic purge of the steam wand after each use. 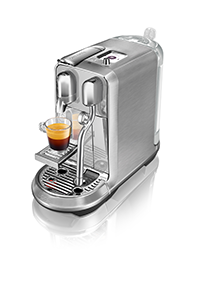 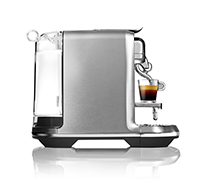 A high-end and robust design the Creatista has a high-gloss finish and the Creatista Plus benefits from a brushed stainless steel finish. 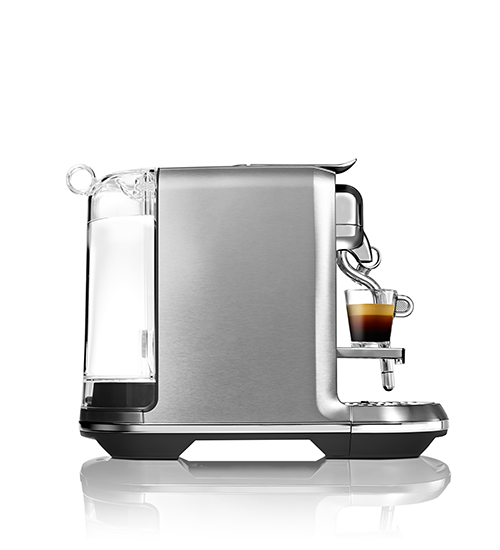 Both models come with a stainless steel barista milk jug to help you achieve café quality micro-foam and with a spout designed specifically for latte art.